Taken right before graduating. 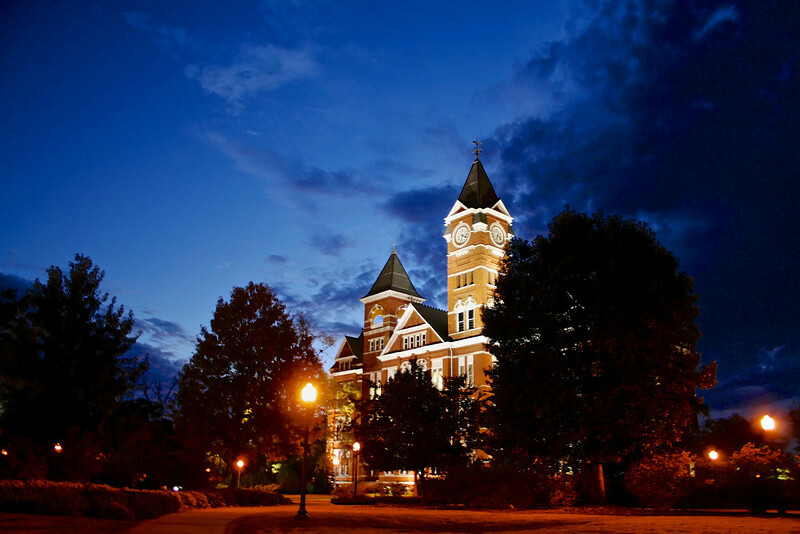 This is Auburn University's Iconic Samford Hall in auburn, Alabama. Auburn is a great school and I really enjoyed going to college there. I was very pleased with the timing, and colors of this shot. WAR EAGLE! !